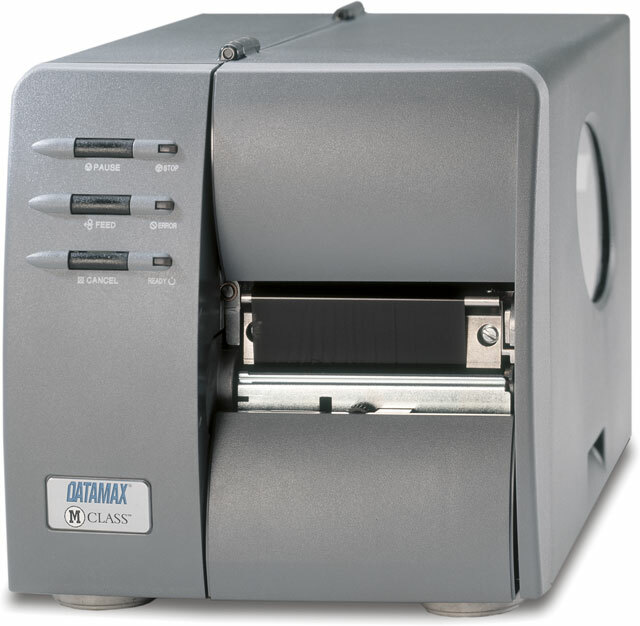 Datamax-O'Neil M-4206 - II Thermal transfer, real-time clock (RTC) 203 dpi, 4.25" print width, parallel, serial & USB interfaces, 4MB RAM, 2MB flash. Includes US power cord. Order cables separately. See accessories. The Datamax-O'Neil KD2-00-48000000 is also known as DMX-M42062TT	or KD20048000000	.